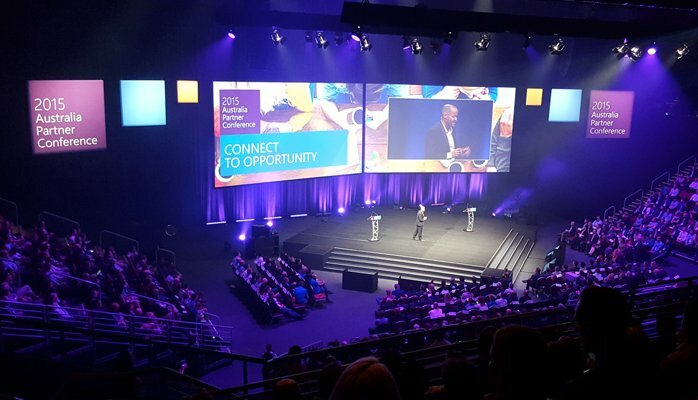 This was my first year attending Microsoft Australia Partner Conference (APC). As a newbie, I had no idea what to expect. I spent three days in Gold Coast and all of my colleagues thought I was on holiday – I have to prove them wrong! In fact, I was making connections and learning new ideas. If you missed this APC, please read on and be inspired! The conference aimed to support partners to build a better business. My interest is in business development and marketing, hence I attended numerous sessions on both topics. Live better does not mean you need to work harder.